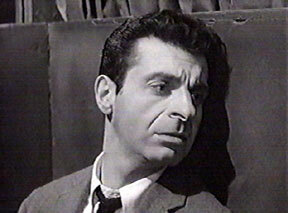 Richard Diamond (February, 1959) episode: "The Sport"
Pursuit (November, 1958) episode: "Kiss Me Again, Stranger"
Note: Dean Martin Celebrity Roast appearances sometimes listed for Mort in reference books or TV credit websites are wrong. The Ralph Nader and Hubert Humphrey roasts featured Mark Russell, not Mort. 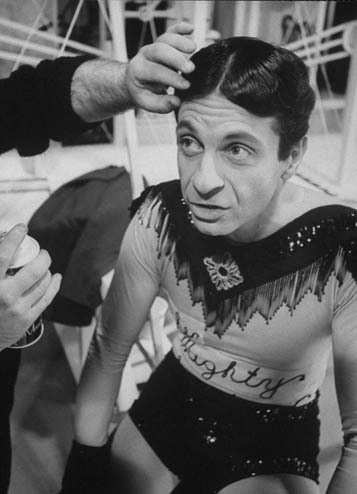 The Good Years (TV special 1961) Yes, Mort "in costume" below!